From: Please contact for quote. 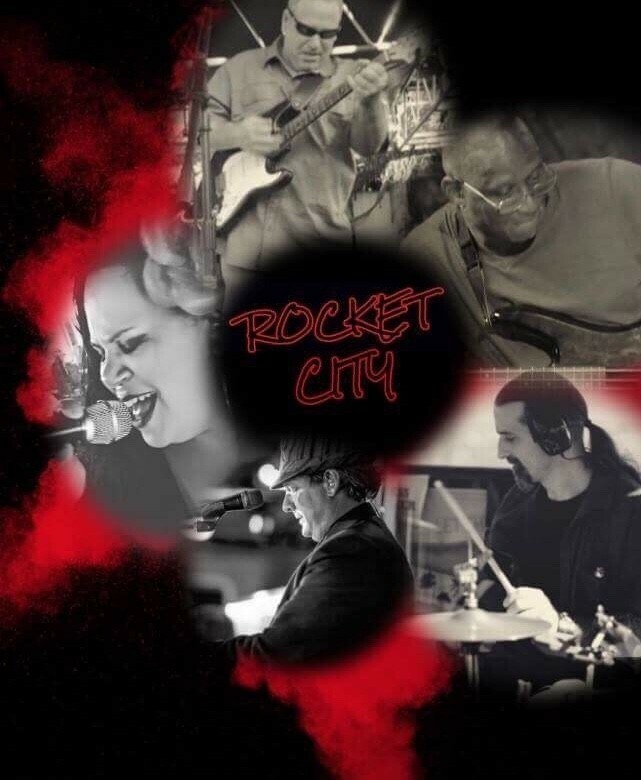 As one of Florida's upscale, cutting-edge, high-energy dance bands, Rocket City is your one-stop-shop for embracing any venue for a memorable performance. Fronted by neo-soul recording artist, Christine Burnette, the band performs retro dance to current radio hits! 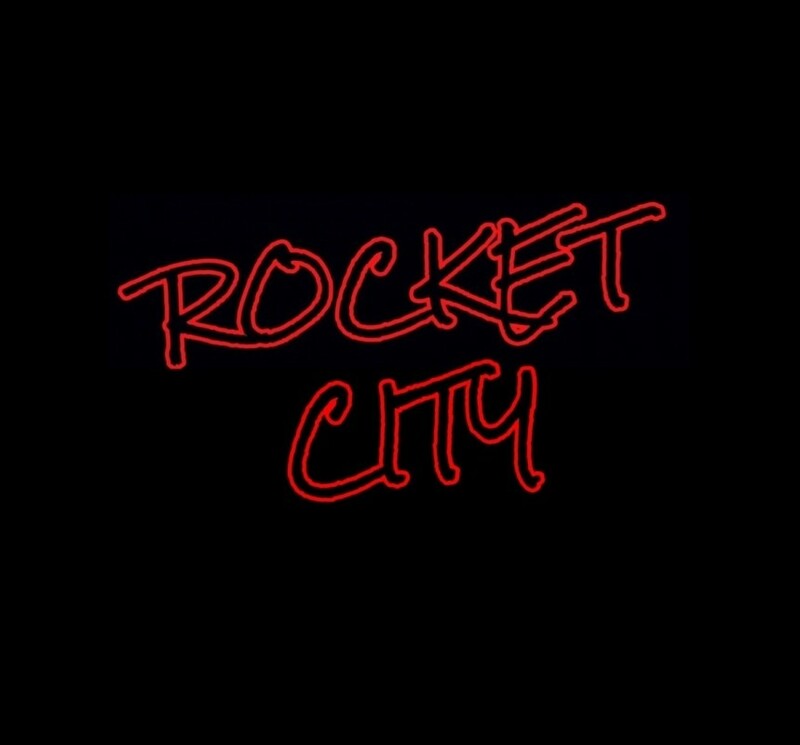 Rocket City is known for their signature, and distinctive, three-dimensional sound bringing the ... music straight to your laps. They are the creators of the infamous, "Soul Improv," where the band makes up a whole song on the spot, revolving around only two words selected from the audience! Also, come "Jam With The Band" on your birthday, or any other special occasion. As a top-tier band, Rocket City will be your first and last stop to handle all your musical needs. Solo, duo, trio, 4-6 piece. 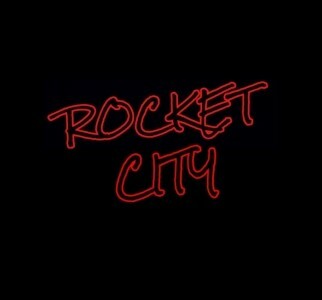 "Rocket City Lite," consists of either a duo or trio. Duos consist of either guitar/vocal, or piano/vocal. Trios consist of guitar/vocal/congas, or piano/vocal/guitar. For weddings, our realm of expertise is to make sure that your special day is filled with lasting memories. Therefore, we create your vision through music. We provide unlimited correspondence with our bandleader to guarantee everything you desire; including taking requests for special songs and dance numbers. Rocket City is a dance band based out of Florida, but can travel anywhere in the world. With an extremely talented professional line up, you’ll clearly understand why this band will be your favorite dance band! Bandleader Christine Burnette, a professional singer/songwriter/recording artist/producer/actress, brings the sounds of New England to Florida and across the nation. With a 3.5-octave vocal range, her heart-felt musicianship delivers a solid performance each and every time. Professionally trained in classical, jazz, opera, and musical theatre voca ... l styles, Christine developed a unique sound which is hard to dub. She has worked with some of the best artists from around the world, major/minor record labels, and now is here playing the coastal Florida music scene. You can find some of her music on iTunes, ReverbNation, Spotify, Pandora Radio, iHeart Radio, under her name: Christine Burnette. Tony Mazza came on board in late 2015 as the band's drummer. He is a world-class talent performing along many mainstream artists. Known for his impeccable timing, Tony keeps the dance floor busy. We were lucky to snag him up! He plays percussion as well, and uses an acoustic or electric set. -3 Years performing as a full band, all over Florida; But collectively, over one hundred+ years of experience! -Tailor made set lists for all audiences. Endorsed by Wedding.com since 2016.